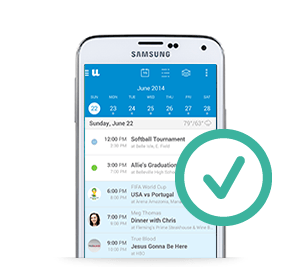 UpTo for Android gives you a complete view of everything coming up that matters to you, allowing you to easily discover important events and plan your day accordingly. Unlike other Android calendar apps, UpTo has two layers. The front layer is your existing calendar with your personal and professional events. Pinch or tap to expand your calendar to reveal a “back layer” of events, which can include anything from your favorite sports team, a new TV show, or even upcoming concerts. UpTo also comes with a powerful calendar widget and works with Google Calendar, iCloud, Outlook, Facebook Events and any other calendar that syncs with your phone. 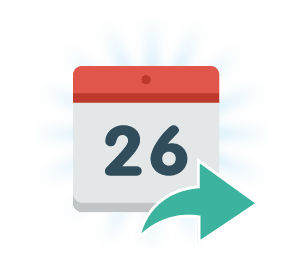 Simply add an event in UpTo and it automatically appears on your web or desktop calendar. It's that easy. Still not convinced? 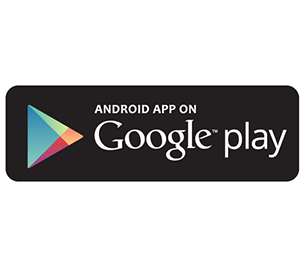 Take a look at our Google Play reviews. Nothing beats a great calendar widget. UpTo's best-in-class Android calendar widget gives you a quick glance at your schedule, right from your phone's home screen. You can even track public calendars from the widget. Include a widget of your own calendar, all upcoming games for your favorite sports teams, or showtimes for all of your favorite shows. 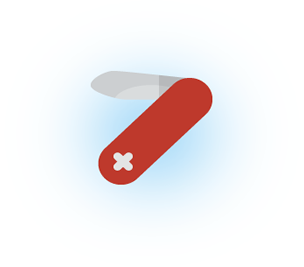 With a customizable look and feel, this is a must-have home screen addition for anyone on the go. Complete view of what's upcoming. It's not always easy to keep up with upcoming events. 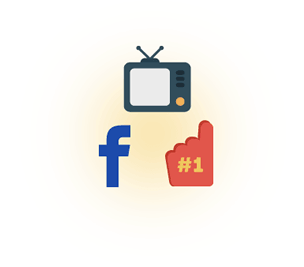 That's where UpTo comes in handy, bringing your favorite sport team schedules, TV air times, Facebook events, and much more all together, just a tap away. UpTo's innovative two-layer layout keeps your calendar clean while also pulling in tons of useful information beneath the surface. View just your own calendar at a glance on the front layer, or tap to expand the calendar and reveal upcoming events that want to know about. When planning ahead, UpTo helps you know what's going on even if your calendar is empty. Look ahead three weeks from now and UpTo knows that your favorite band is in town, your favorite team plays their top rival, and your friend Jeff is throwing a rooftop pool party. UpTo is the easiest way to share your calendar with friends and family. 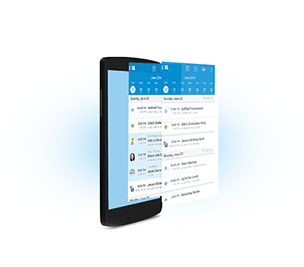 Share calendars privately between Google Calendar and Outlook, or between Android and iPhone users. You can even hide shared calendars on the back layer of your UpTo calendar, where you're able to view them with just a tap. UpTo is designed to be beautiful and easy to use. Swipe any back layer event to add it to your calendar. Pull down the row of dates at the top to reveal a full month view. We even make it faster to add new events, auto-filling addresses when you start typing a location.